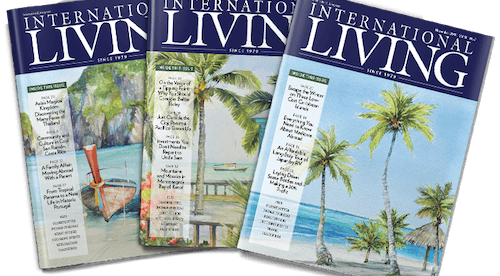 InternationalLiving.com provides information and services to help its readers live better, travel farther, have more fun, save more money, and find better business opportunities when they expand their world beyond their own shores. 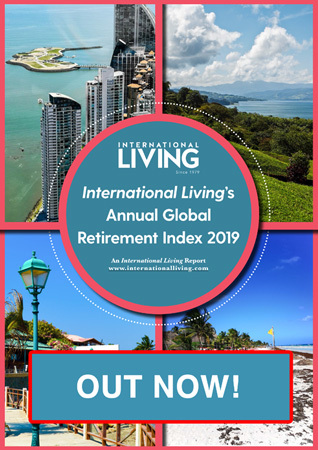 InternationalLiving.com has more than 200 correspondents traveling the globe, investigating the best opportunities for travel, retirement, real estate, and investment. If you have any questions, please feel free to reach out to our Affiliate Manager, Neasa O’Brien, based in Ireland, at [email protected] or you can phone 00353 51 360870. These are additional usage instructions or limitations for search marketing. Advertisers may also specify any relevant sections of Special Terms and Conditions. Affiliates that among other keywords or exclusively bid in their Pay-Per-Click campaigns on the aforementioned keywords and/or any misspellings or similar alterations of these – be it separately or in combination with other keywords – and do not direct the traffic from such campaigns to their own website prior to re-directing it to ours, will be considered trademark violators, and will be banned from International Living’s Affiliate Program. We will do everything possible to contact the affiliate prior to the ban. However, we reserve the right to expel any trademark violator from our affiliate program without prior notice, and on the first occurrence of such PPC bidding behavior. Publishers offer visitors compensations (cashback, membership points, miles, access to content or software) for purchase or advertiser offer completion. Sub-Affiliates Publishers operate a network of independent websites owned by third parties that operate collectively as an individual publisher. Social Media Publishers promote your products or offers via social media sites, online communities or other social portals. Can publishers use coupons and promotional codes?